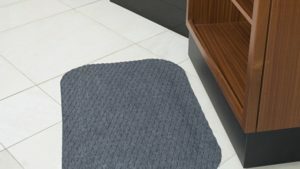 Make sure to keep unwanted dirt out of your home and protect your floors with residential floor mats. 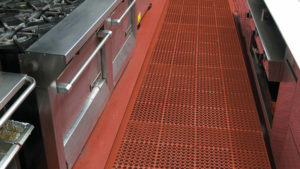 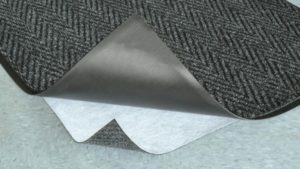 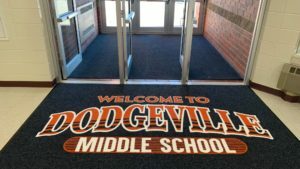 Whether you need a flooring mat for your entrance or other high-traffic spaces around your home, we have you covered. 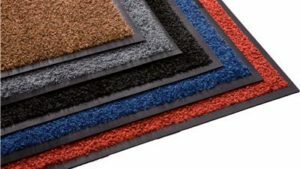 We offer a vast array of residential mats to suit your home. 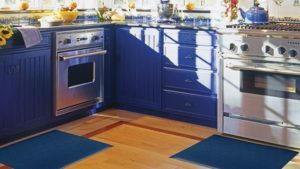 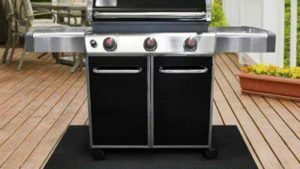 Whether you need entrance mats for your front door or a mat for your kitchen to ensure safety and comfort, we have different kinds of options that would look great for your home. 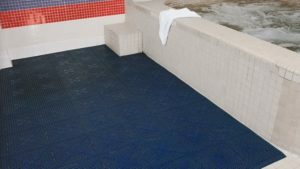 Are you afraid of slips and falls around your pool or in your shower area? 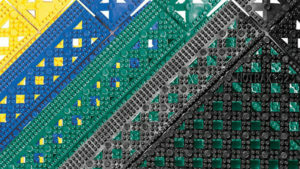 You might want shower matting to keep your family safe from accidents. 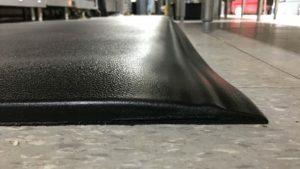 We have all kinds of options including special floor mats for your exercise and weight rooms. 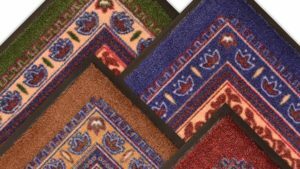 We also have residential floor mats for your workshops as well. 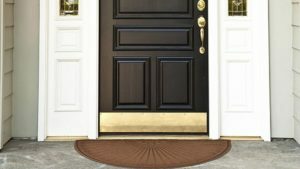 Keep your garage floor from looking old and tired by installing garage floor mats. 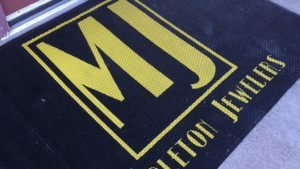 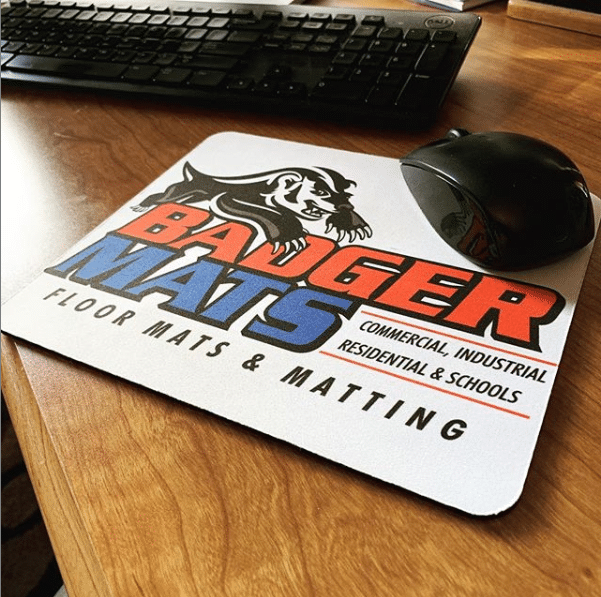 No matter what kind of floor mats you need, we have you covered! 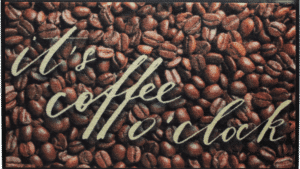 Call us with your questions today!